All tanzanite has the rare ability to show two different colors at the same time. Tilt any tanzanite in the light, and you will see a unique mix of blue and violet. 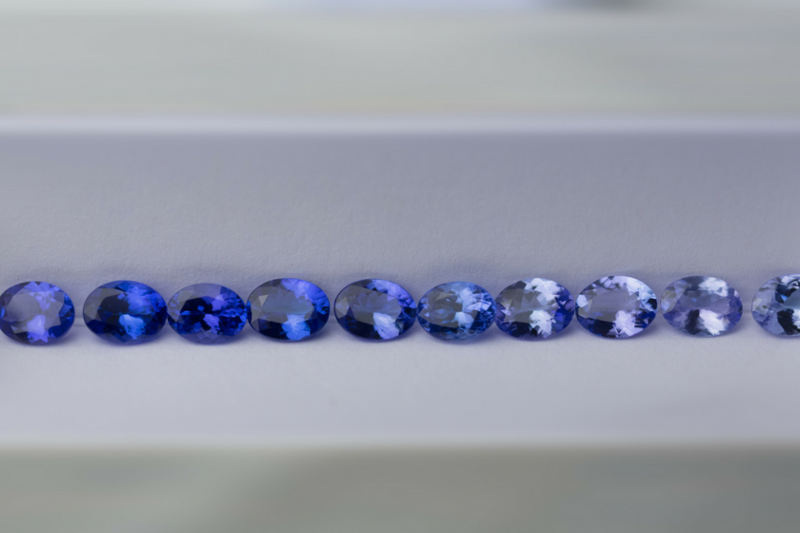 Tanzanite forms in a wide range of colors: from light sky blues and lilacs through to deep indigos and royal blue. Some large tanzanites appear to be pure blue, but in most cases, a closer look will show both colors simultaneously. 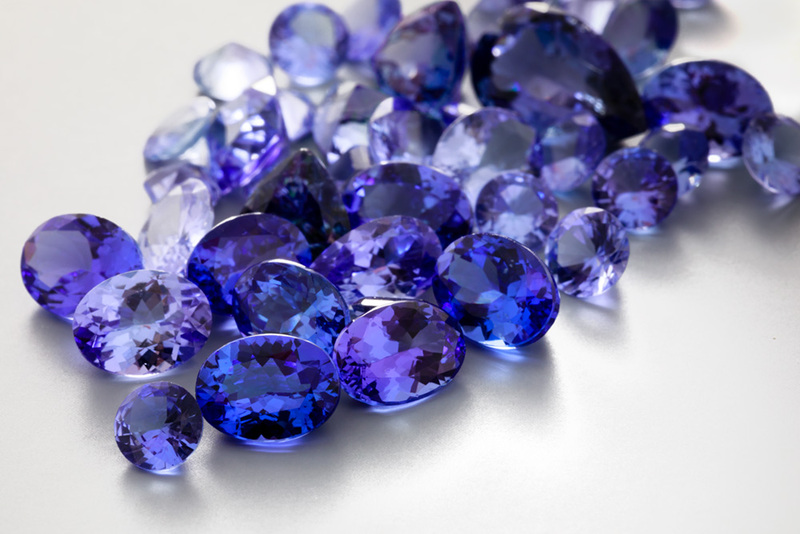 Due to its unique crystalline structure, tanzanite is one of only two known gemstones that clearly exhibits two colors at once. This characteristic (called pleochrism) means a tanzanite can never be pure blue or pure violet color, but rather, always a combination of the two. Rock any tanzanite back and forth – and you will see both colors as the angle of the stone changes. Occasionally, very large tanzanites display an intense violetish and blue, with flashes of a third color: burgundy. Tanzanites with deep and highly saturated hue are the rarest and most expensive, while pastel and lighter colored stones are more common. 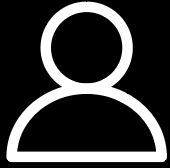 The darkest colors are usually seen in larger sized stones, above 5 carats; however, a large stone with less saturation will have lower value. Smaller tanzanites are usually more lightly colored. It is unusual to find a deeply colored stone in a smaller size. Each tanzanite, no matter its color, is still incredibly rare. Remember that a deep violetish blue tanzanite does not necessarily mean that the stone is better: just that it’s rarer.